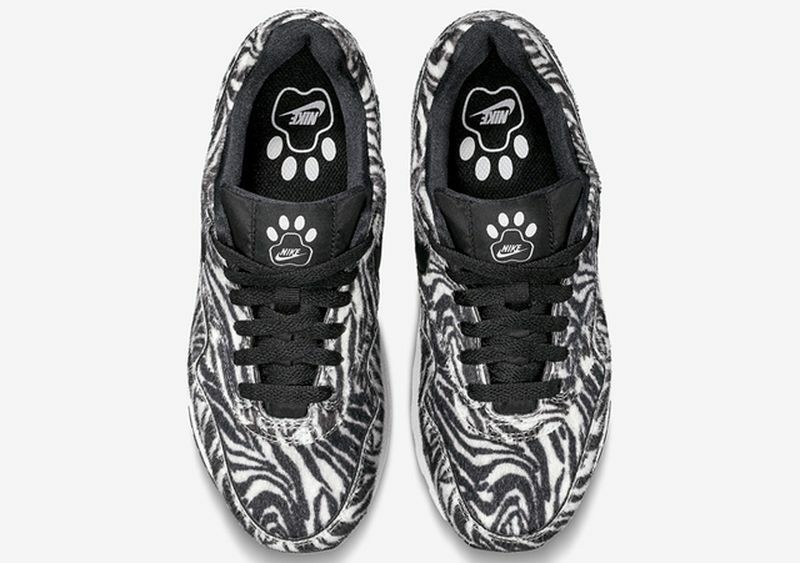 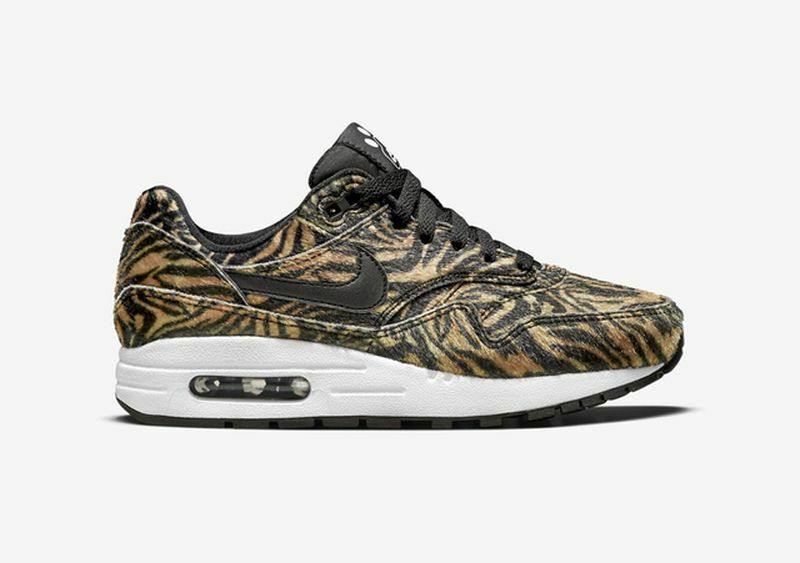 Nike highlights the animal fur aesthetic with the upcoming “Zoo” Pack consisting of the Air Max 1. 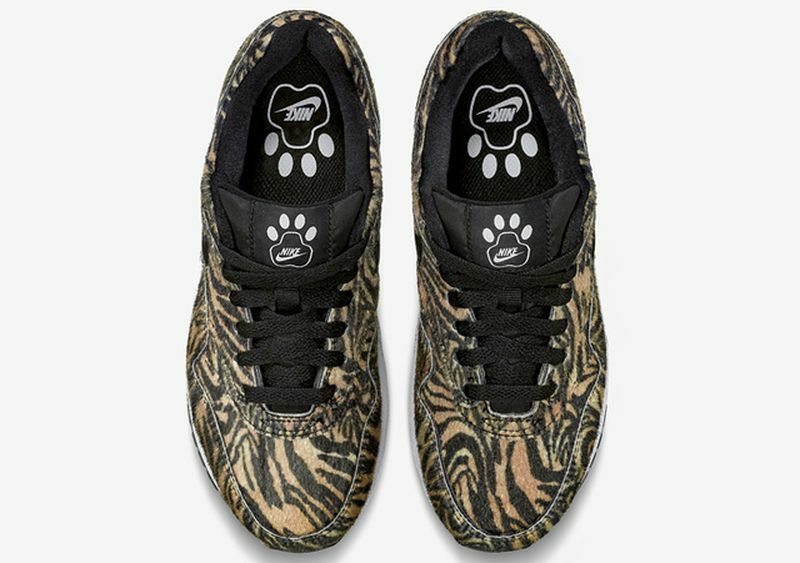 Up to the plate, are leopard, tiger and zebra renditions all of which feature a faux fur. 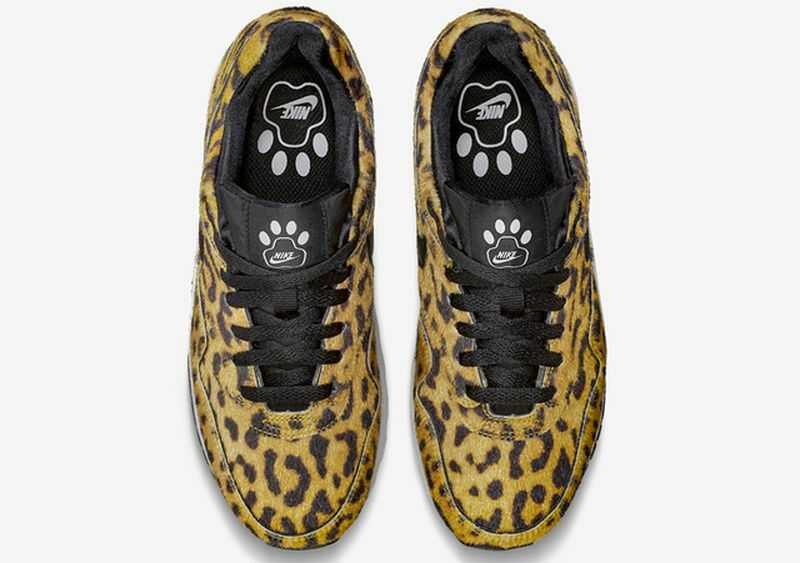 They also come displaying paw prints on the tongue and insole, giving these an extra detail. 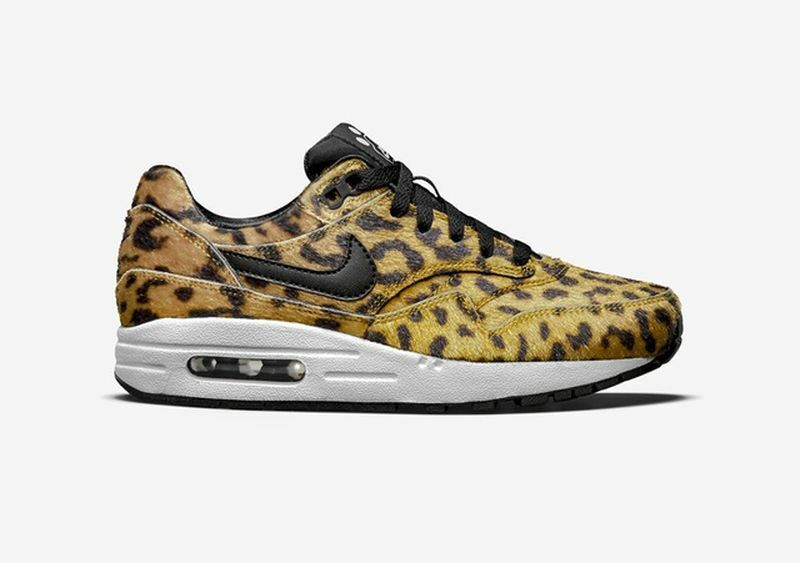 These, unfortunately, are slated to release only for the ladies but you can always do the ol’ switcheroo and grab the biggest size. 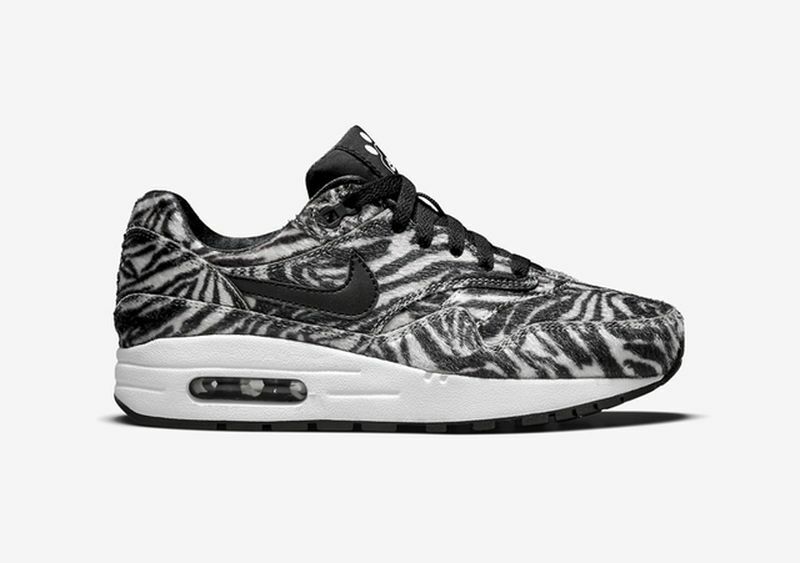 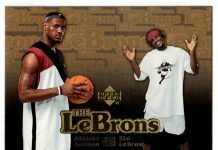 Look for these to release on October 15th.